Like my Mother’s Day flowers?? I had some of these beauties at Nobuo at Teeter House on Sunday night. They were wonderful! 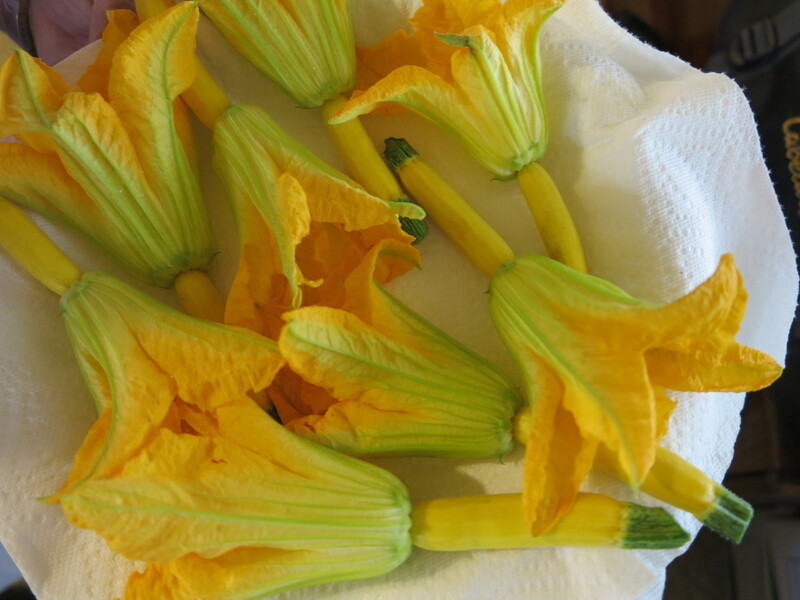 There are a few places around town doing some amazing things with our squash blossoms right now. Every chef has their own interpretation and they are always delicious. If you see them on the menu, order them. This weekend will be our last Saturday market of the season at the Old Town Farmers’ Market. We have had such a wonderful season in Scottsdale and thank you all for your continued support and patronage. We will continue to be at Town and Country through June 20th.